Helloooo everyone! Hope this Tuesday has treated you well! I've had a great day! A rare occasion here of late! I am gonna be waiting for the reality check tomorrow!! After the kinda week I have had I'll take it tho!!! I've been fighting a funk of sorts, kinda depressed yet not really. Does that make any sense? I think actually I have been more overwhelmed than depressed. It has been a long time since I have had to deal with everything that goes on in our household by myself. With Bob being back to work and it all happening so suddenly I think it was just kinda a case of overload. Add to that the fact that my car is broken down and I haven't been able to get out and go ANYWHERE!!! I don't deal well with stress at all........but today has been relatively stress free. I love these kinds of days!!! Jesse and I played several hand of rummy today......that kid is a card shark!! I won the game but he gave me a really good run! For a 7 yr old....the kid is GOOD!!!!! Maybe I should teach him to play poker....lol. I also got some cleaning done and had a chance yesterday to do a little creative therapy too. I did well....2 card and 2 layouts!! GO ME!!! First up are the cards........because I really and truly love this first one!! I wanna keep it forever.....lol. 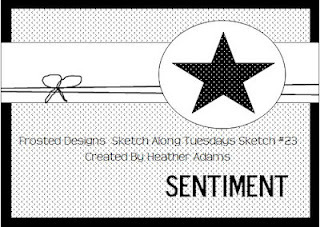 I used the sketch by Heather Landry that is part of the July challenges at The Sampler. Isn't it adorable? I used some yummy Echo Park papers from the So Happy Together line. As usual, when I toy with anything EP I go a bit overboard with the stickers. I can't help myself!!! It made a really quick and cute little birthday card :) Doncha just love all of that color???? 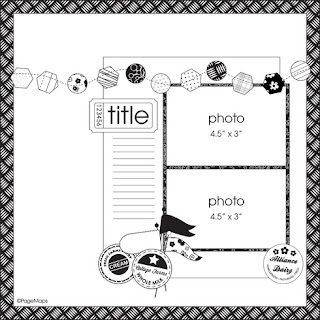 It's hard to tell in the photo but the little sticker at the top says "Let's go someplace" This stuff is also from EP's So Happy Together......I guess you could say i kinda like EP :) But I thought these bits were perfect for vacation type photos.......and I decided to make a banner of sorts out of the hexagon pattern by fussy cutting a few of them and adhering them to some twine..........now I just gotta add some journaling.....LOL. I believe this is a Becky Fleck page map sketch, it was a recent challenge at A Cherry On Top's forum but I never got around to it. 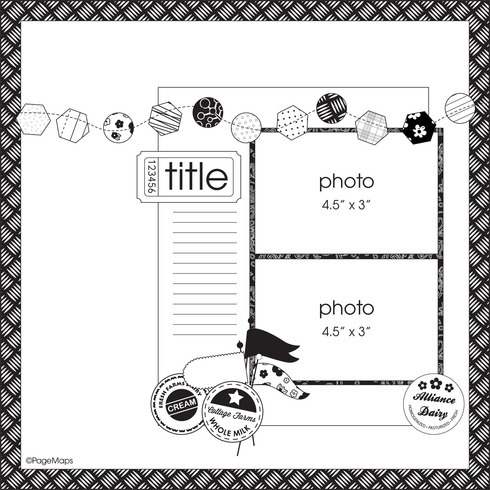 Moxie Fab World Tuesday Trigger use the following photo as inspuration......I took inspiration from the banner.....I made mine a hexagon banner of sorts because of the sketch. That's all I got for today........I will share the other LO tomorrow! Be safe and be crafty!!! LOVE all of these projects!! Thanks for taking the challenge at Kaboodle Doodles this week. Sorry you have been down lately... I can totally relate! I love love love your cards and your lo!! LOVING those photos on your lo!! GORGEOUS!!! Feel better soon and hope you get back in stride. Wonderful cards! Thanks for joining us at Kaboodle Doodles’ “What’s In” Challenge! 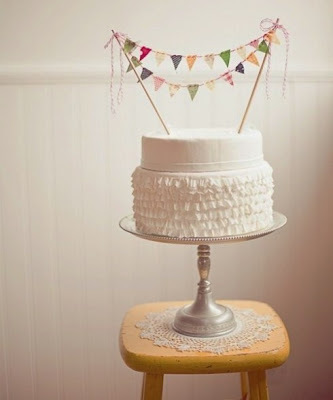 Cute projects - love the hexagon banner! Love how you used our layout, it looks great! I really like the cherry bright colors, they made me smile! Happy you played along with us at Frosted Designs! Fabulous stuff this week. I hope your feeling better.